Solely devoted to the one-of-a-kind. At Westroc Hospitality, we acquire, develop, renovate and manage unique properties that exude a timeless appeal. We’re driven by a passion for creating destinations that go beyond extraordinary. We breathe life into the hospitality industry by developing and managing luxury properties that blend in with their settings while standing out from the competition. Each property is truly individualized through its unique style, location and people. Our current properties reflect our devotion to creative design and maintaining the highest standards of service. We take a personal approach to all aspects of management, including training, marketing, reservations and food & beverage. From large groups to individual guests, we measure success one experience at a time. We transformed the one-time celebrity tennis ranch into a unique luxury boutique resort that mixes Asian and local influences and culture. 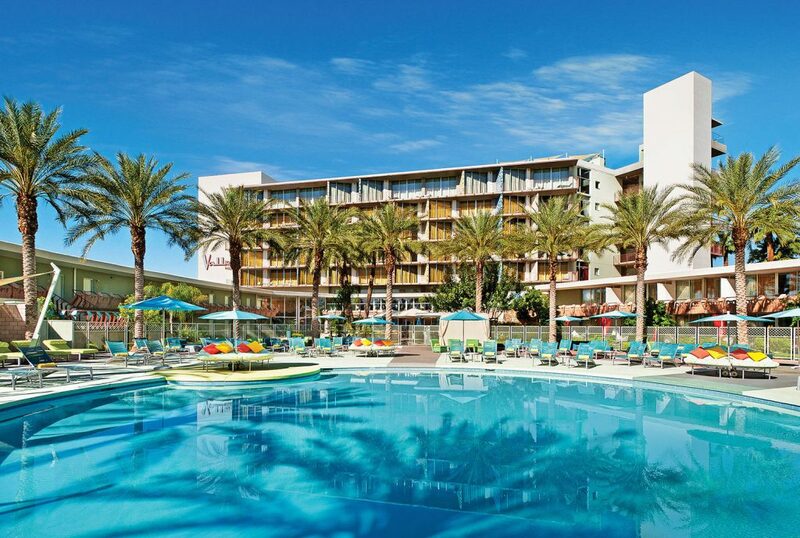 Originally opened in 1956, Hotel Valley Ho has classically cool roots and stands as a mid-century modernist icon in Downtown Scottsdale. 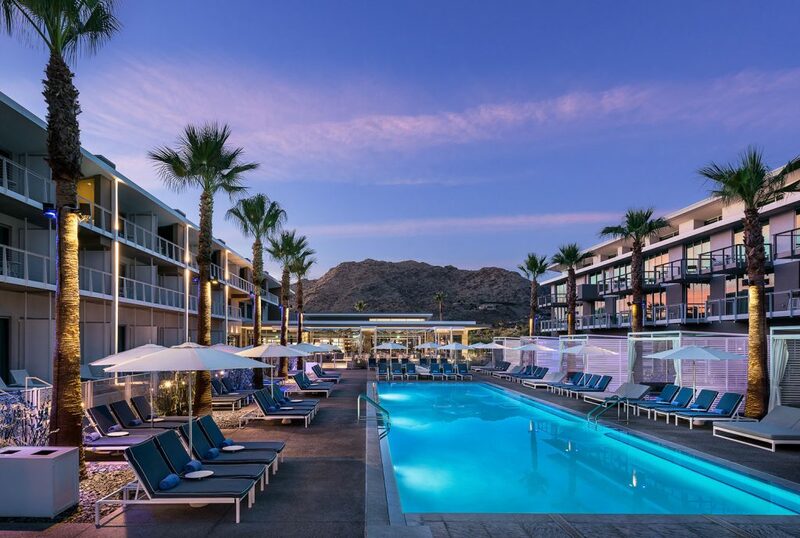 Fully restored by Westroc in 2005, Hotel Valley Ho is the hip place to be, with rooms featuring all-glass walls, ultra-chic styling and airy patios overlooking Scottsdale’s most happening pool. 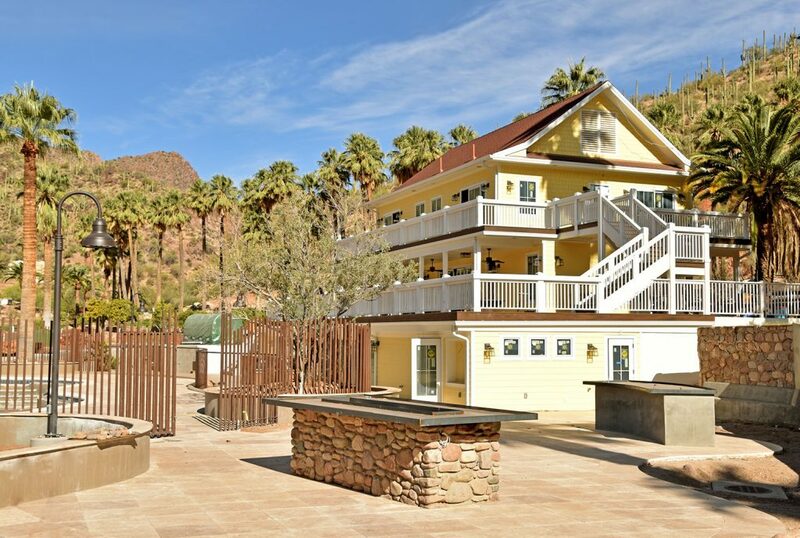 Mountain Shadows is a resurgence of acclaimed hospitality, the resurrection of an icon. 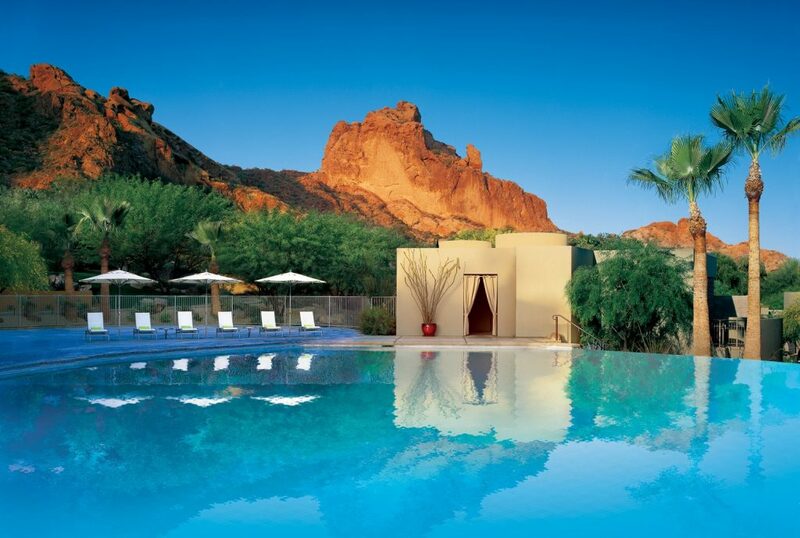 The redevelopment is set in the shadow of Camelback Mountain in Paradise Valley, Arizona. The boutique property offers genuine hospitality with guestrooms that blend comfort and luxury with revitalizing amenities. 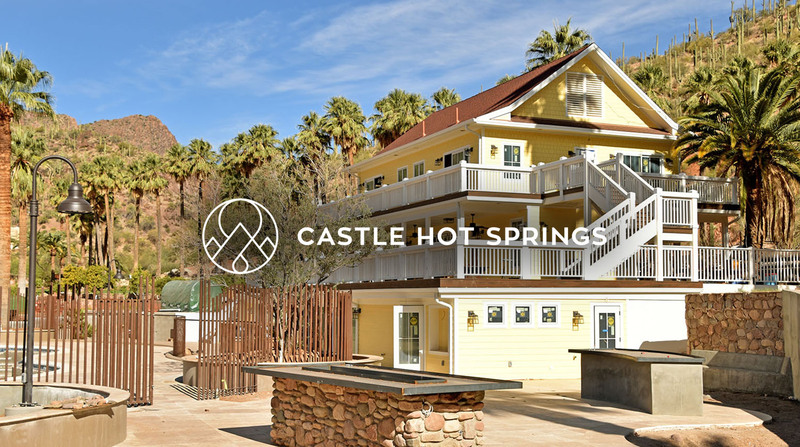 Enjoy a serene desert getaway and natural hot spring experience unlike anything else in the Valley.